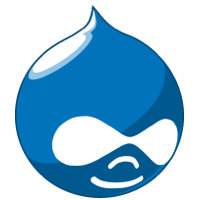 Drupal is a free and open source content-management framework written in PHP and distributed under the GNU General Public License, provides a back-end framework for at least 2.3% of all web sites worldwide – ranging from personal blogs to corporate, political, and government sites. 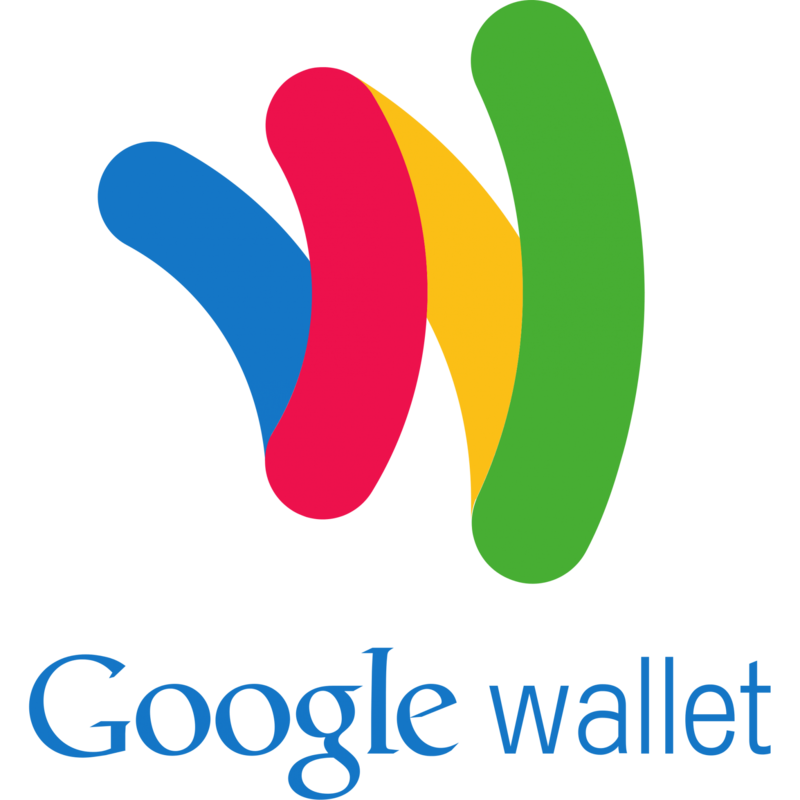 Google Wallet is a peer-to-peer payments service developed byGoogle that allows people to send and receive money from a mobile device or desktop computer at no cost to either sender or receiver. When setting up, a Google Wallet the account must be linked to an existing debit card or bank account in the United States. As an experienced team of developers and strategists, we are able to advise on existing Drupal and Google Wallet extensions or build a custom Drupal / Google Wallet integration. Looking to integrate Drupal with Google Wallet we’d love to talk. We may already have a solution, can offer advice and provide a quotation for your Drupal custom extension.